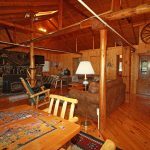 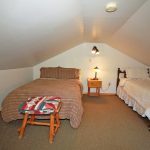 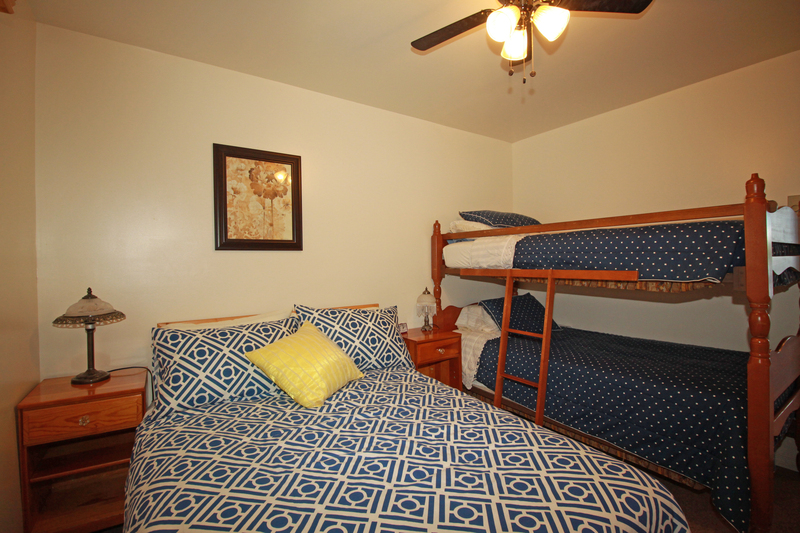 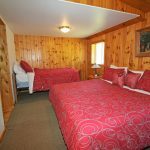 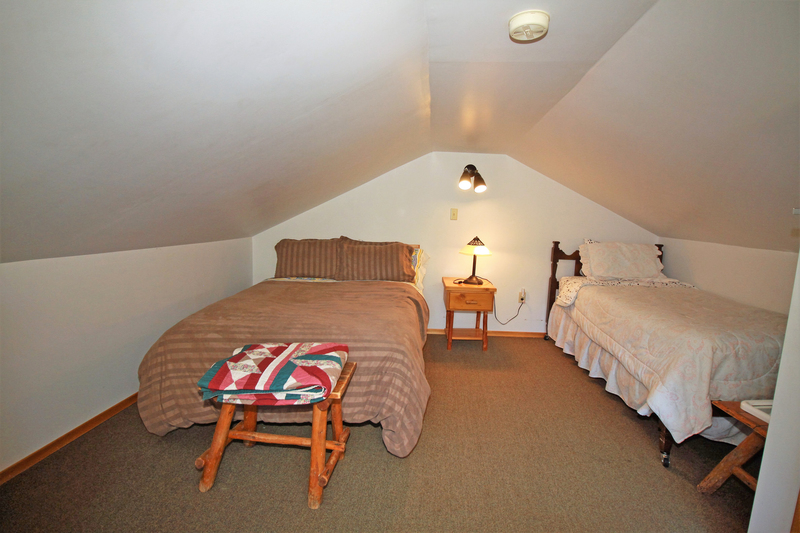 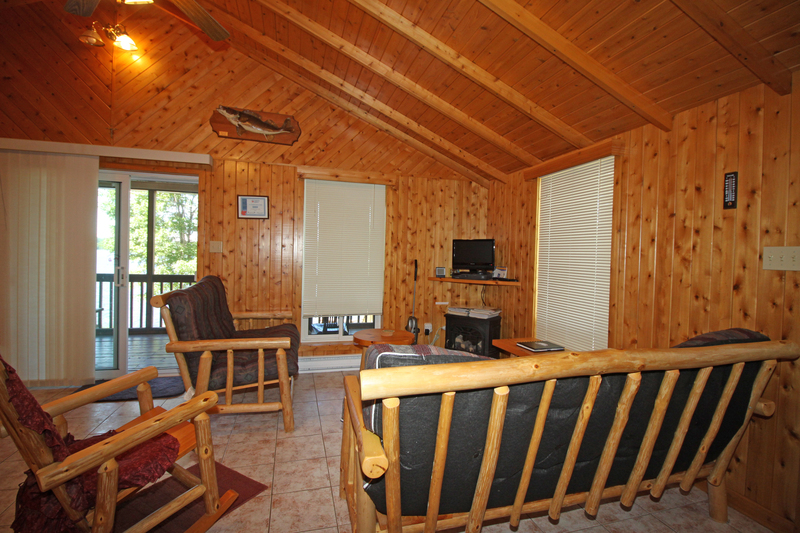 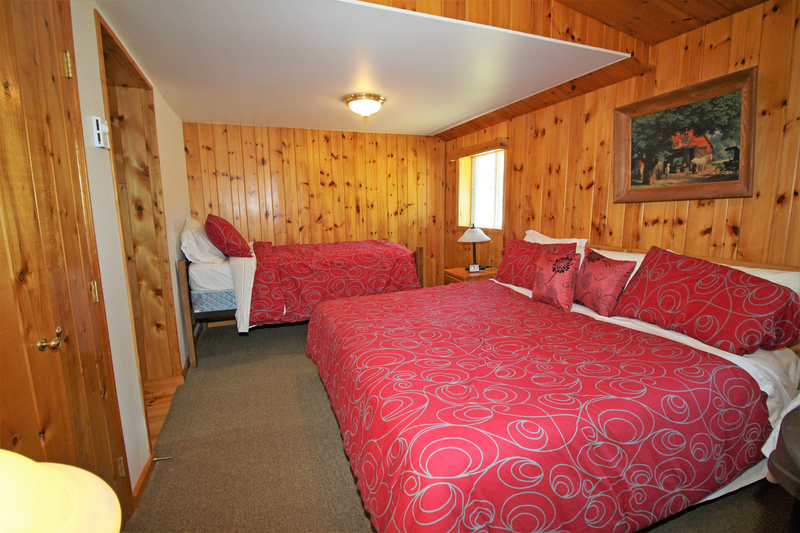 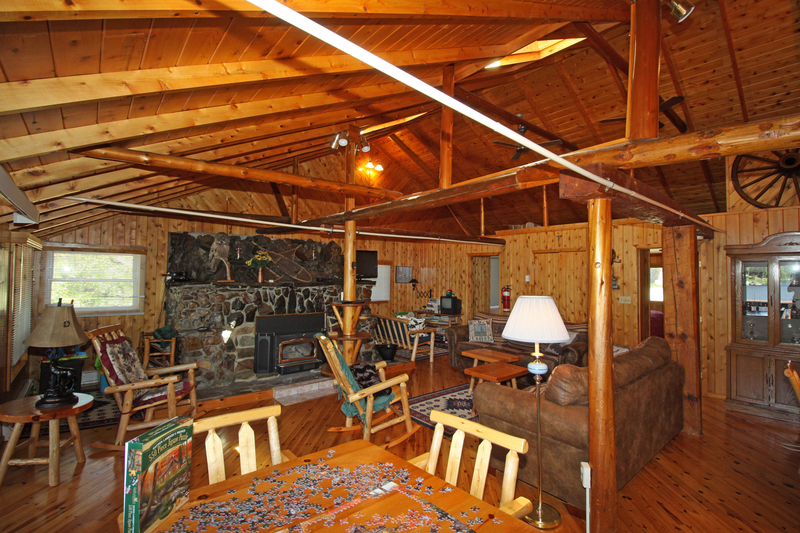 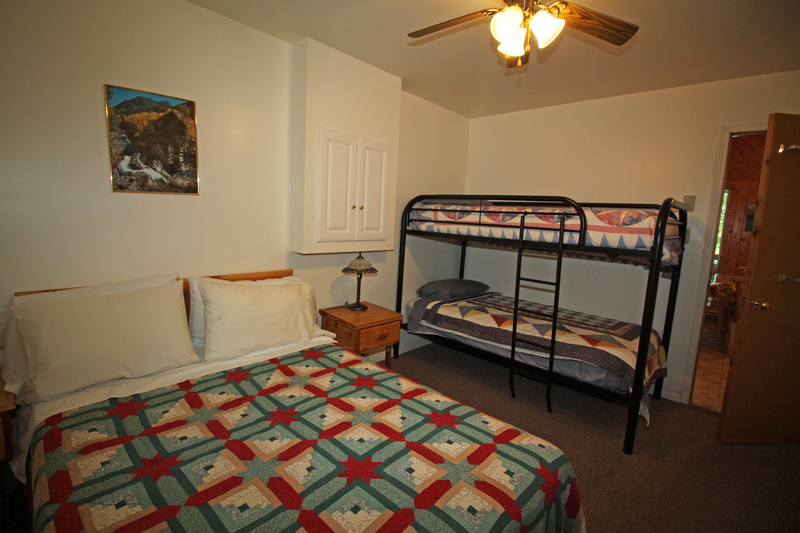 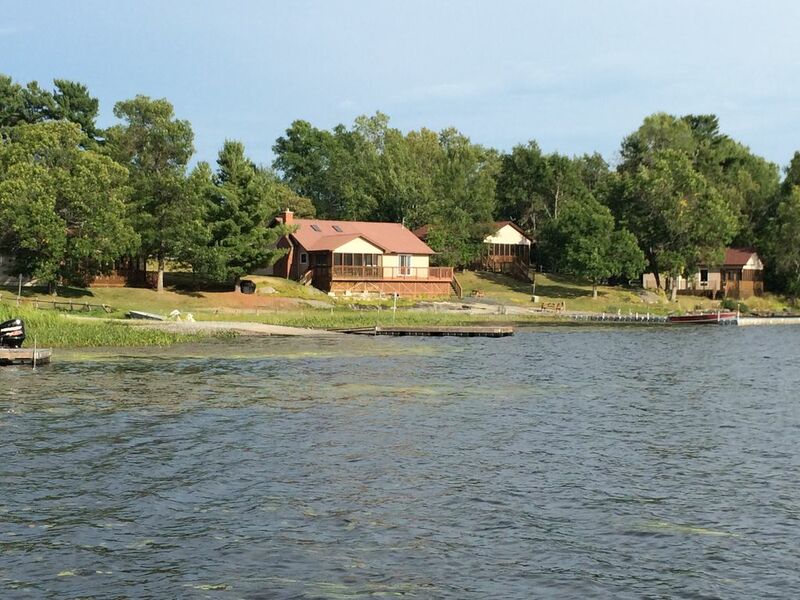 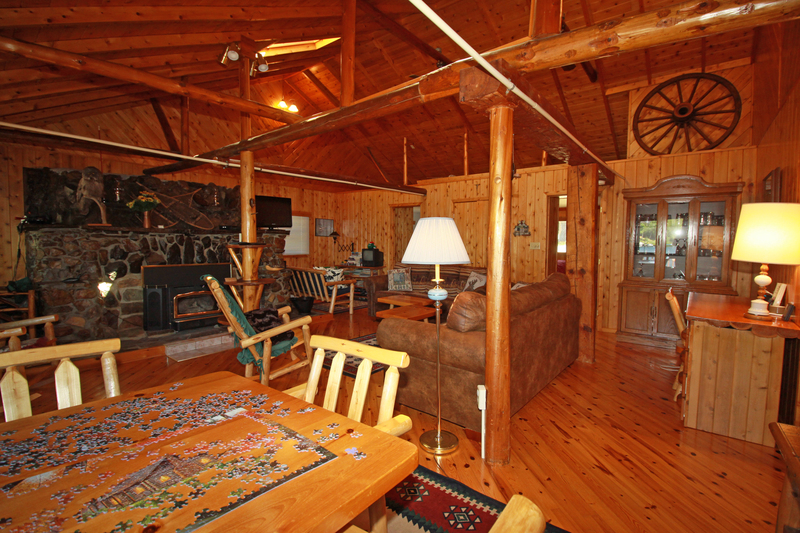 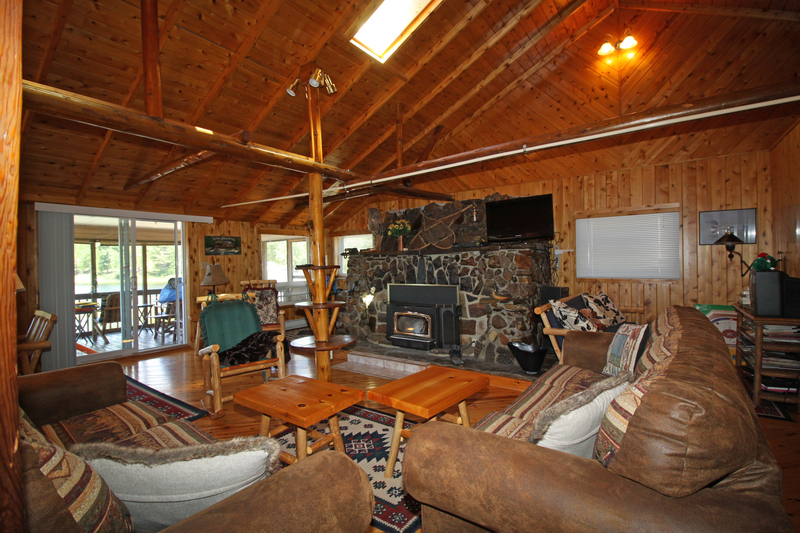 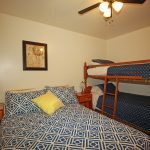 The Lodge offers comfortable vacationing for family and friends. 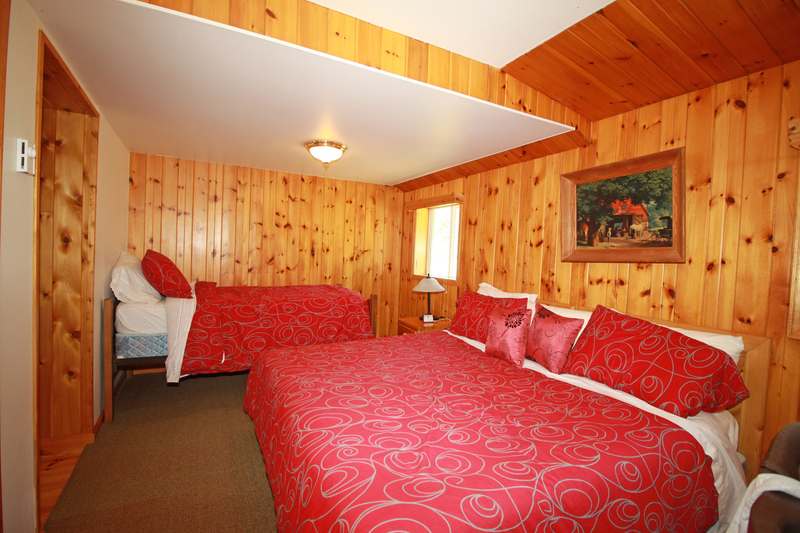 Although newly restored, the Lodge retains its rustic decor. 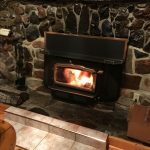 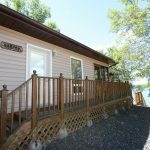 Built on rock at the water’s edge, it has a great room with a huge fireplace, three bedrooms, two baths with showers, a large deck, a screened-in porch, a freshly remodelled, fully equipped kitchen with dishwasher and microwave, and laundry facilities. 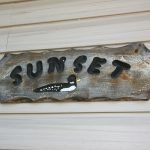 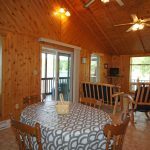 With its ideal location overlooking the shore, it faces West, affording guests spectacular Northern Ontario sunsets that are often reflected on the Lake. 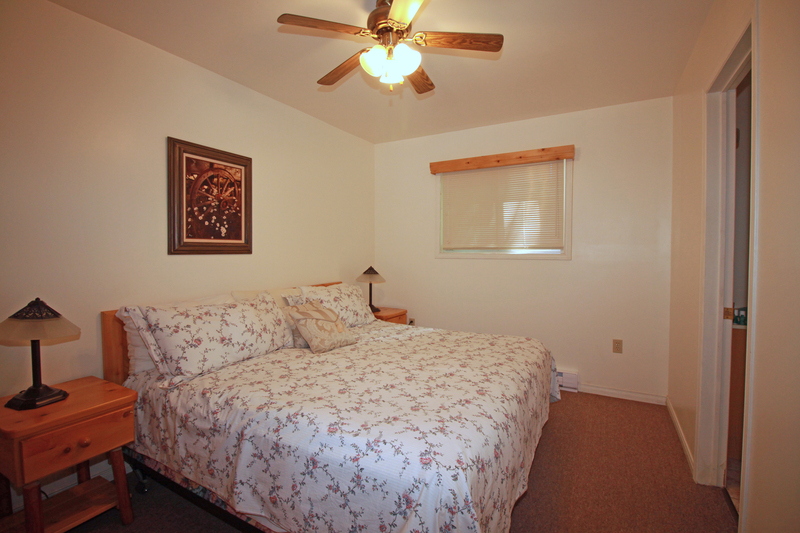 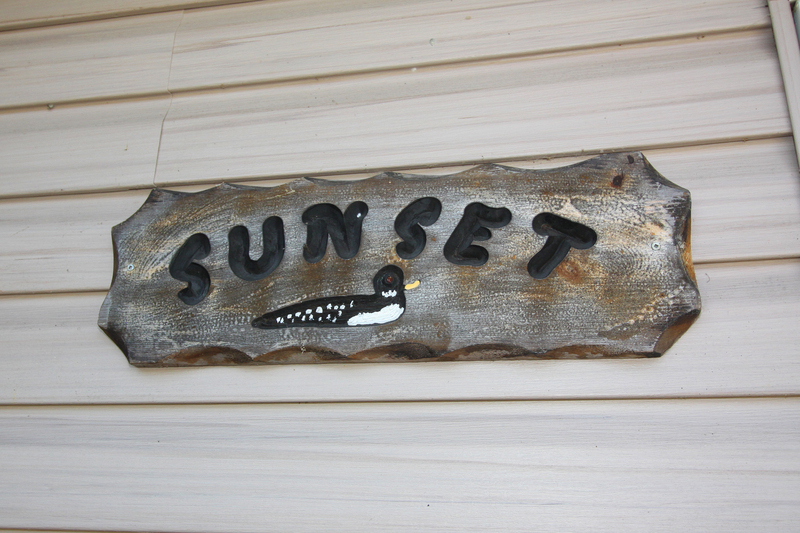 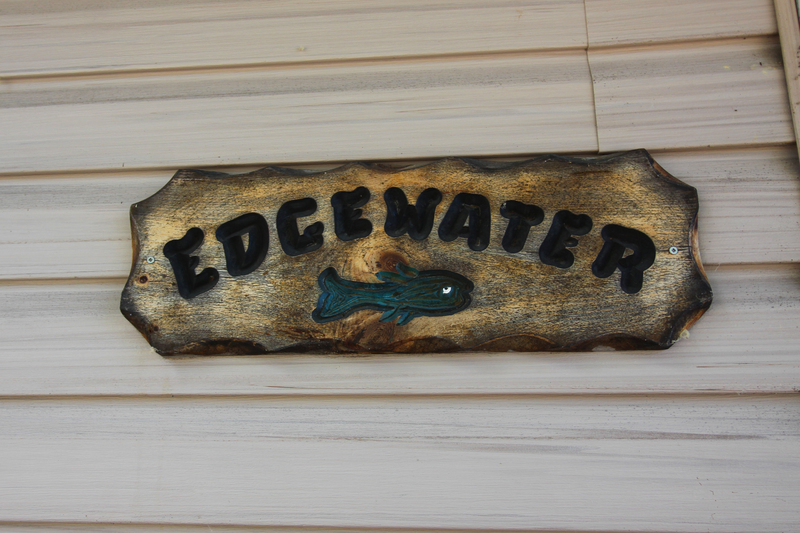 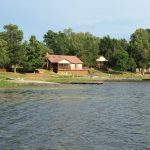 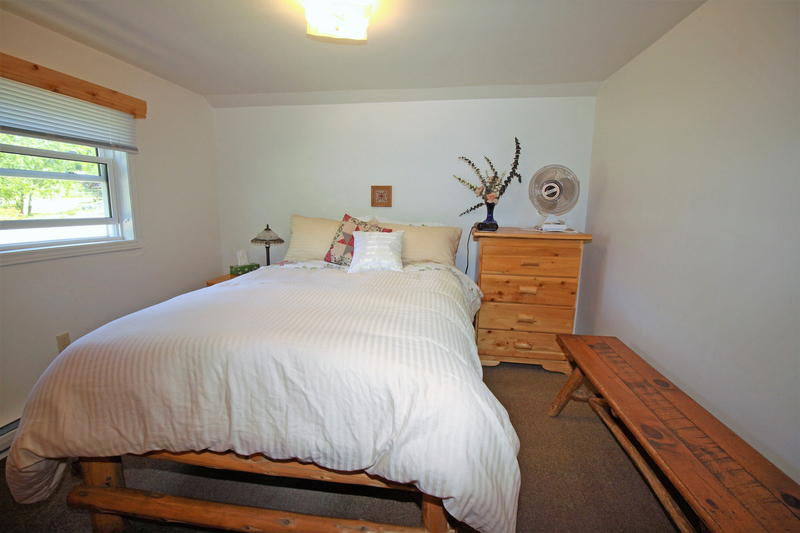 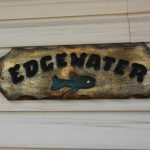 The Edgewater, Grandview, and Sunset private cottages are newly built spacious, warm, and friendly. 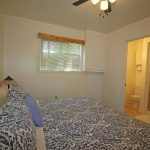 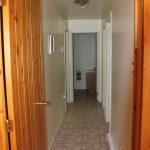 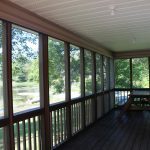 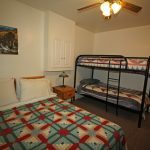 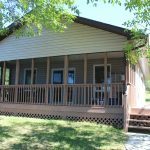 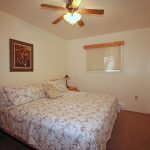 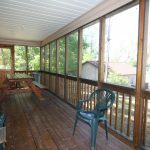 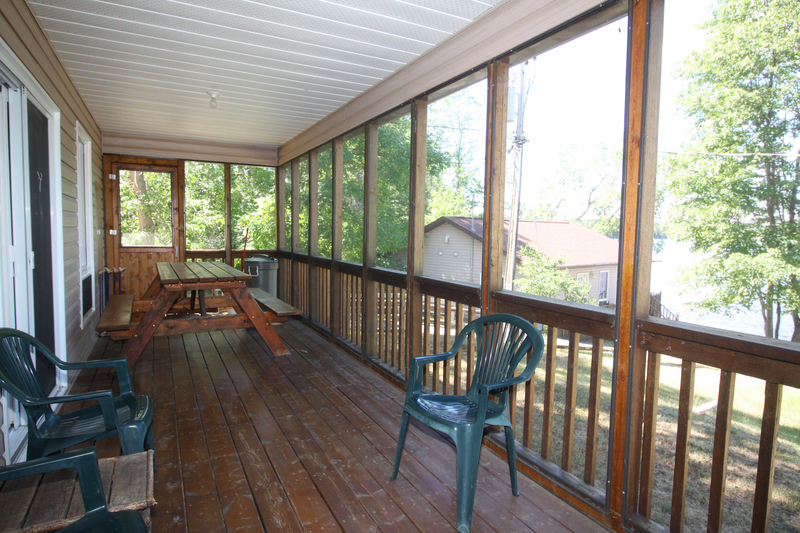 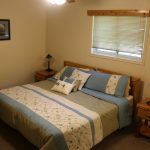 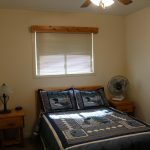 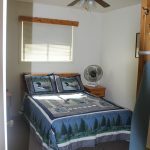 These two and three bedroom units boast two baths; a complete kitchen with range, refrigerator, microwave and dishwasher; a great room with cedar paneling and cathedral ceiling; and a large screened-in porch. 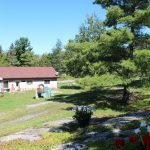 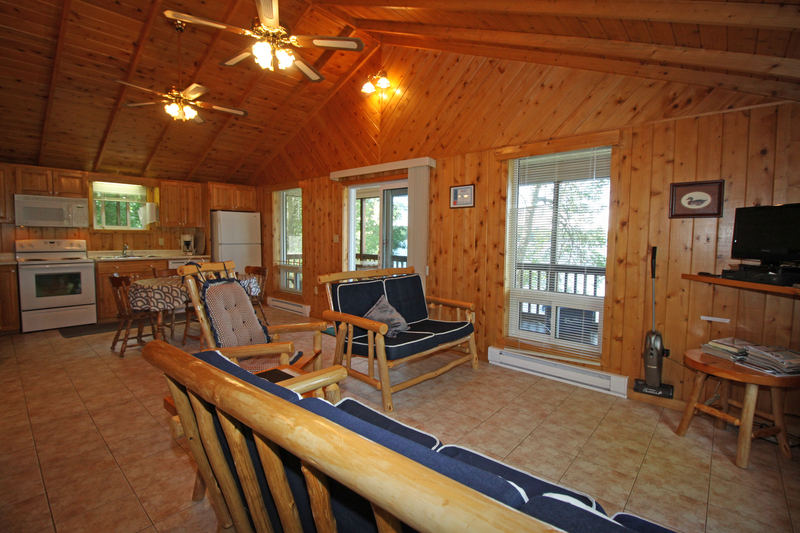 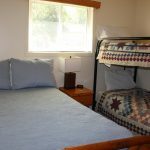 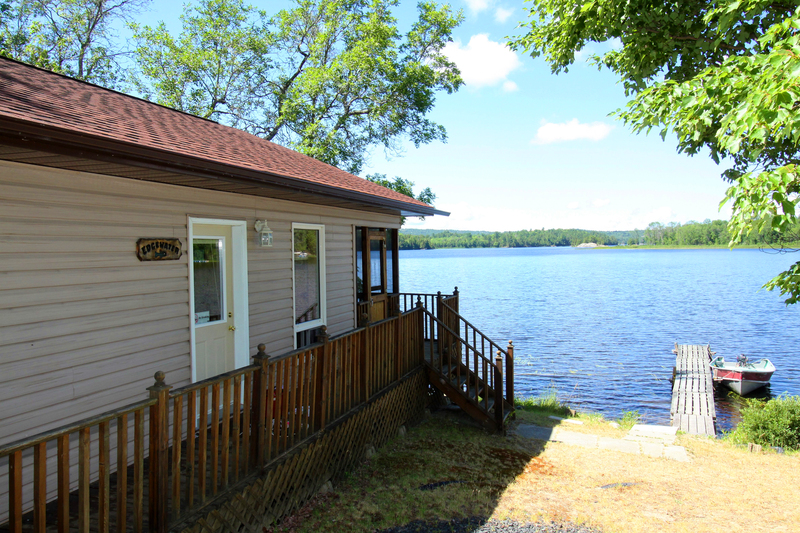 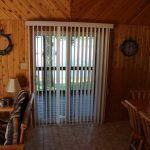 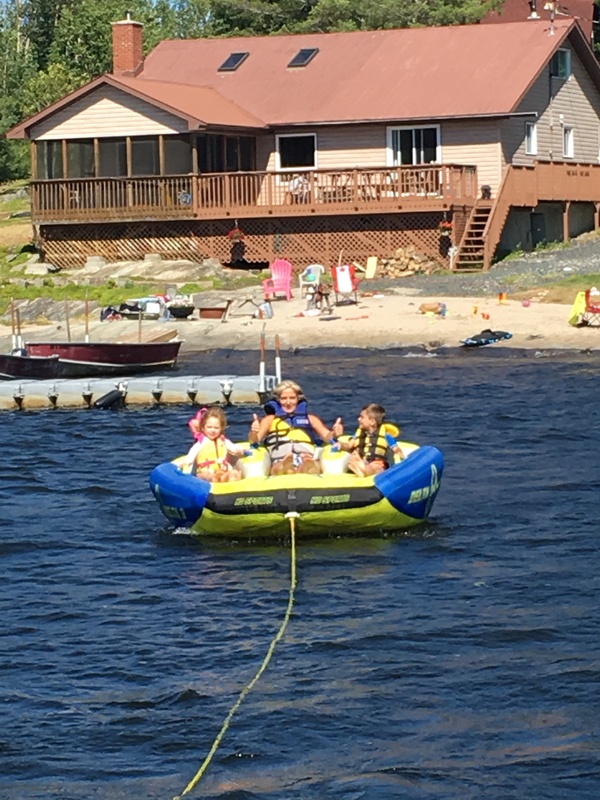 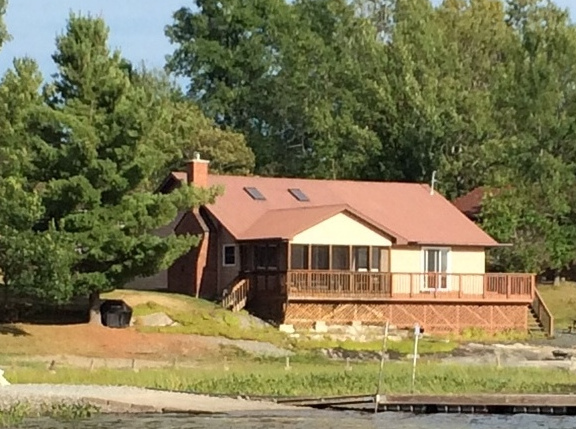 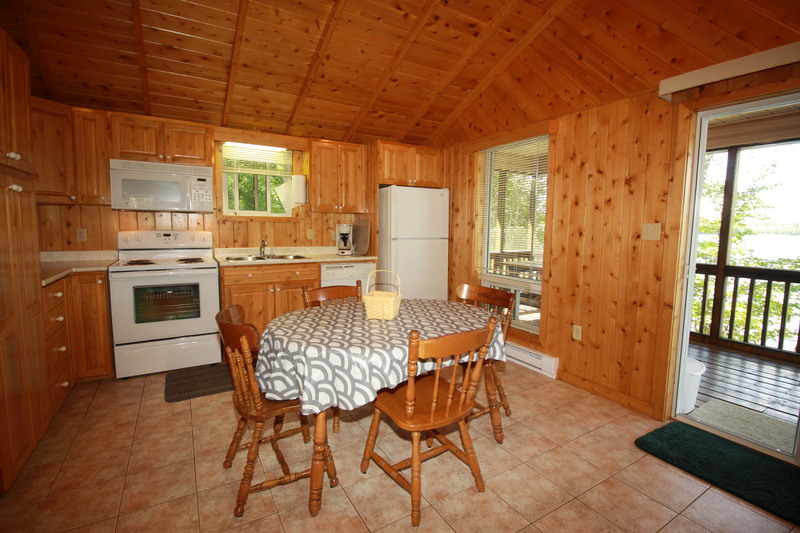 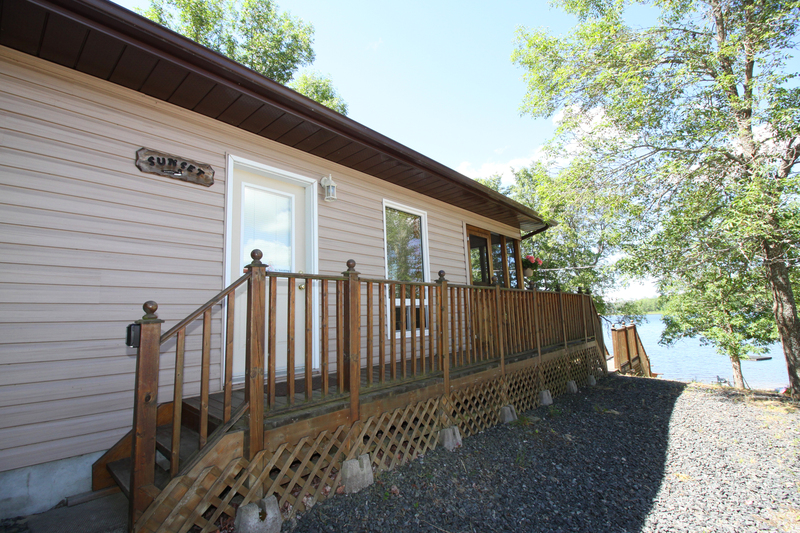 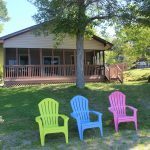 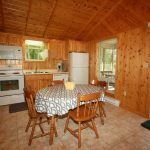 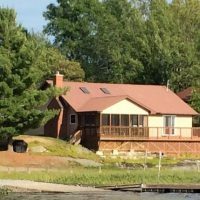 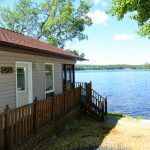 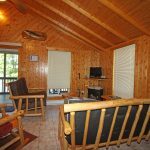 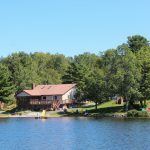 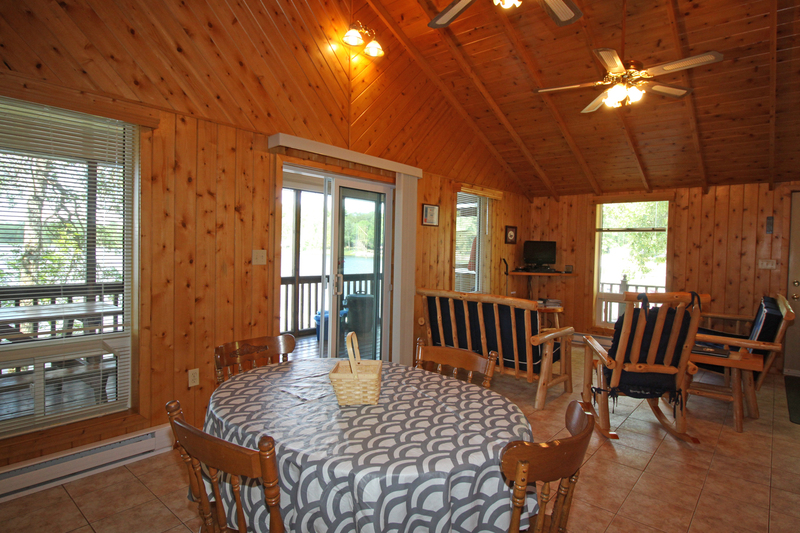 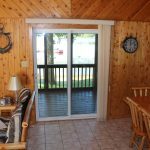 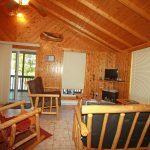 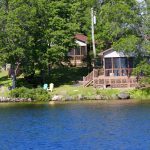 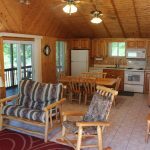 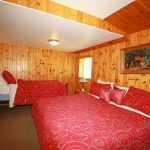 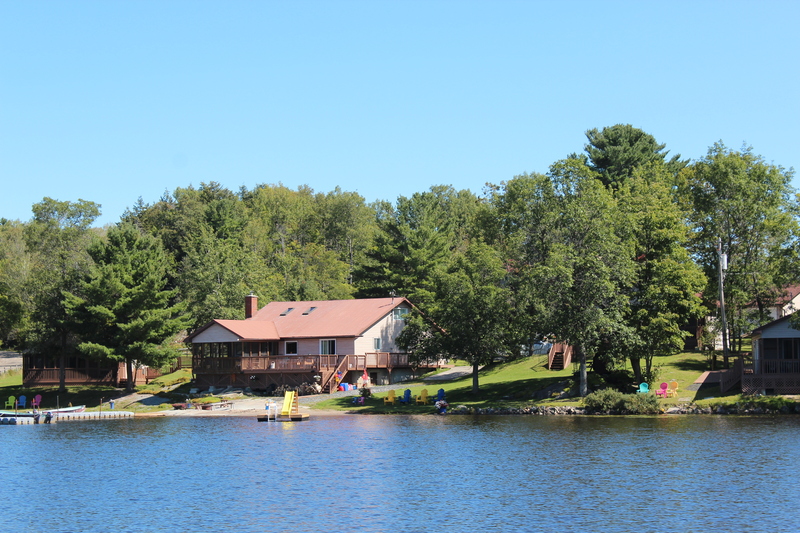 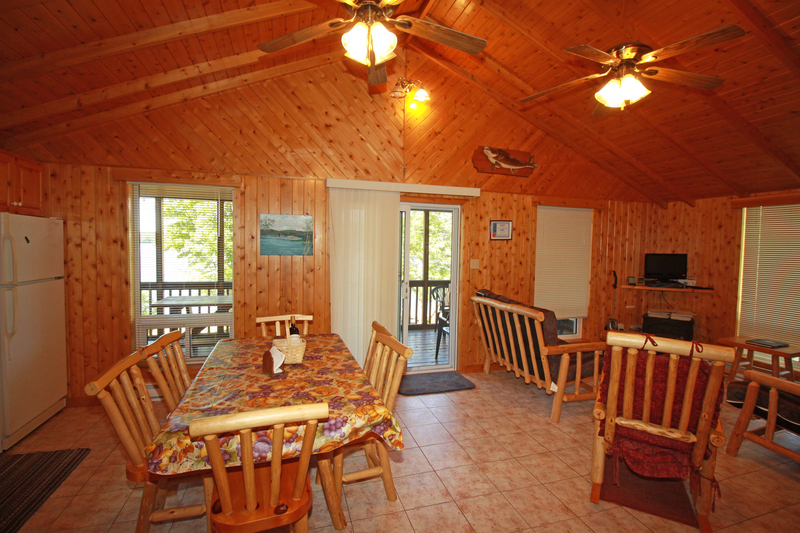 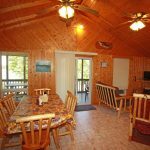 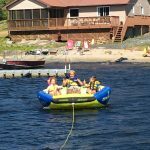 Each also faces West with a wonderful view of the lake and superb sunsets over Lacloche. 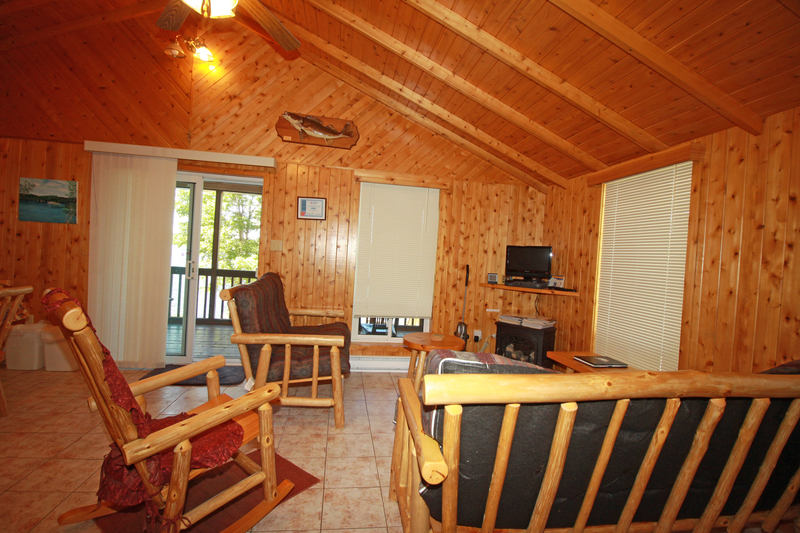 All of the private cottages have a TV with DVD player and Satellite TV reception. 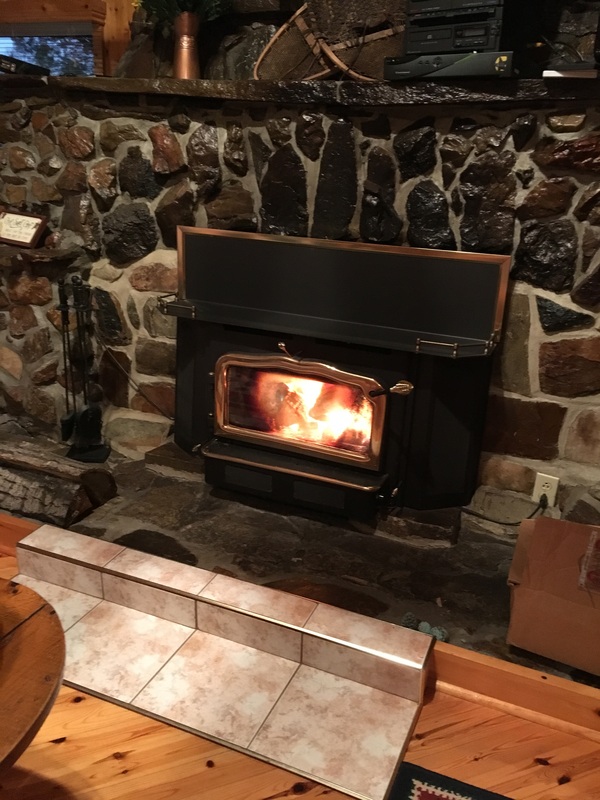 (subject to occasional outages). 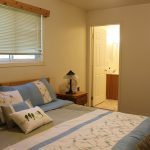 These non-smoking, no-pets buildings are equipped with cookware, utensils, dishes, bath towels, kitchen towels, and bed linens (no beach towels). 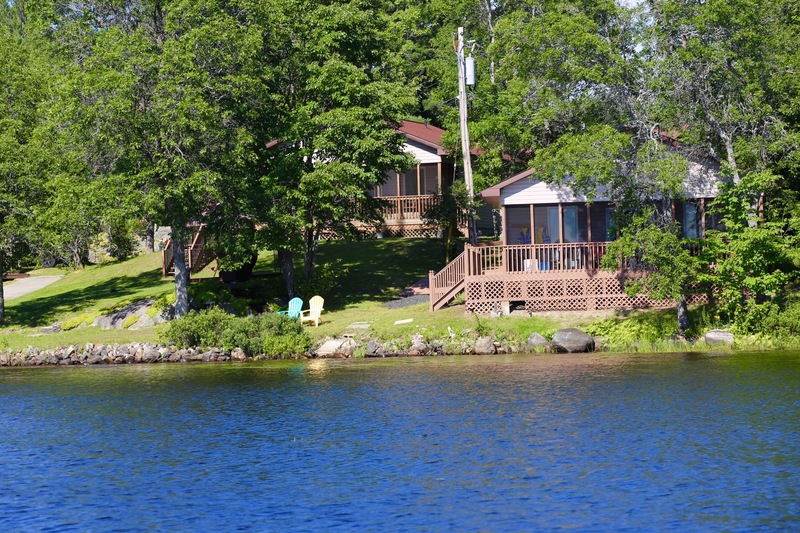 There is a small private beach on the premises and a large natural beach on the lake that can be reached by boat. 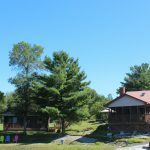 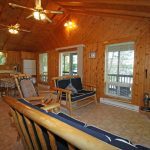 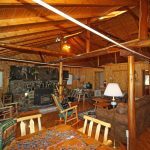 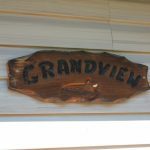 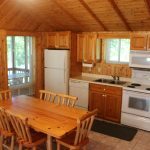 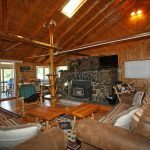 There are two 2 bedroom cottages, one 3 bedroom and one 4 bedroom cottage, all with cedar-paneled and cathedral-ceiling living areas plus screened-in porches. 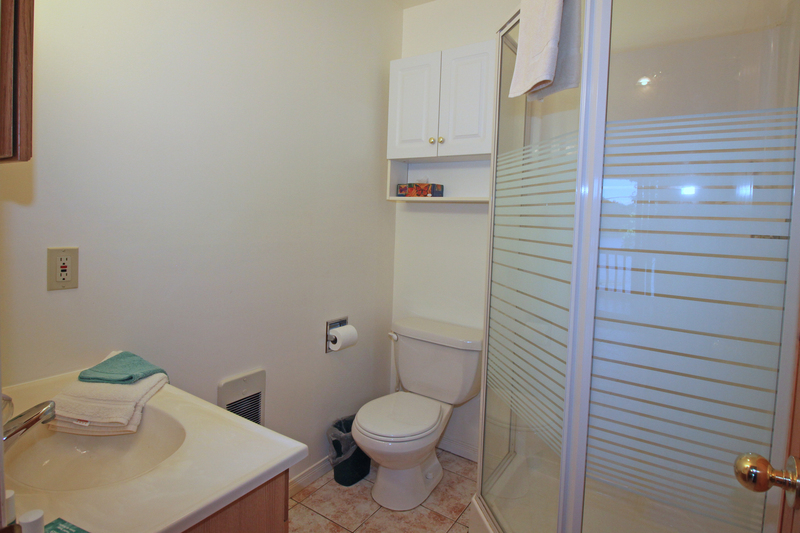 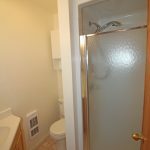 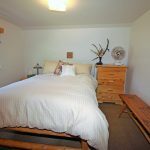 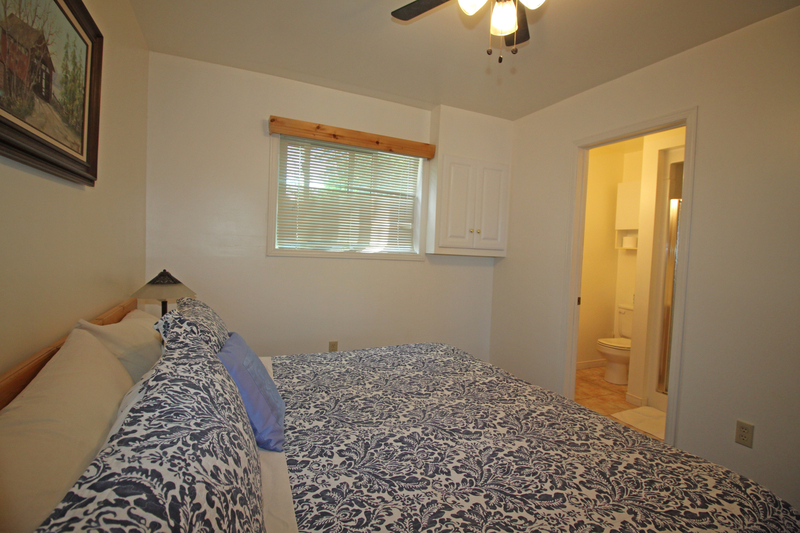 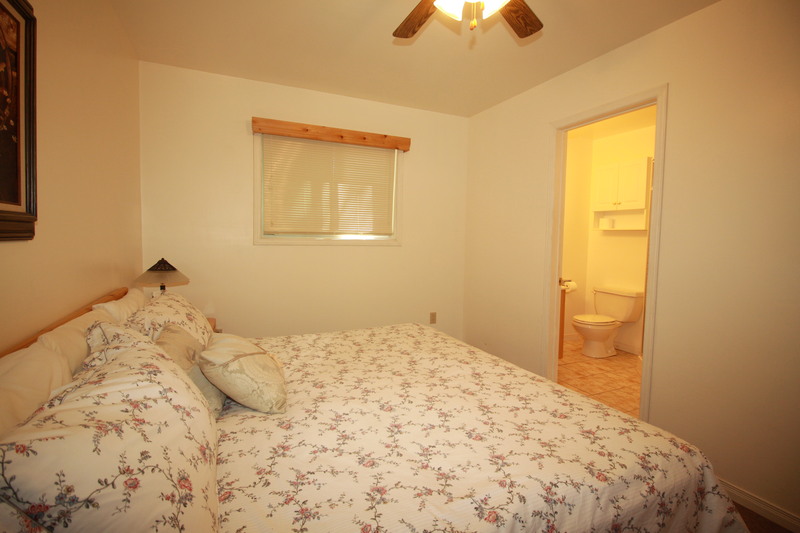 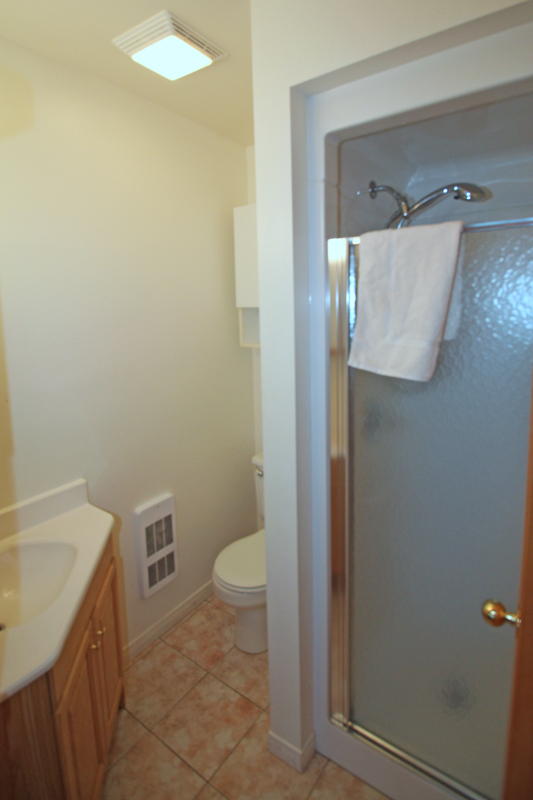 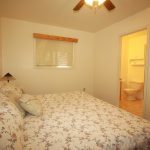 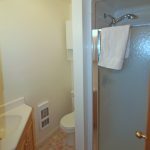 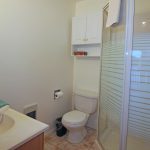 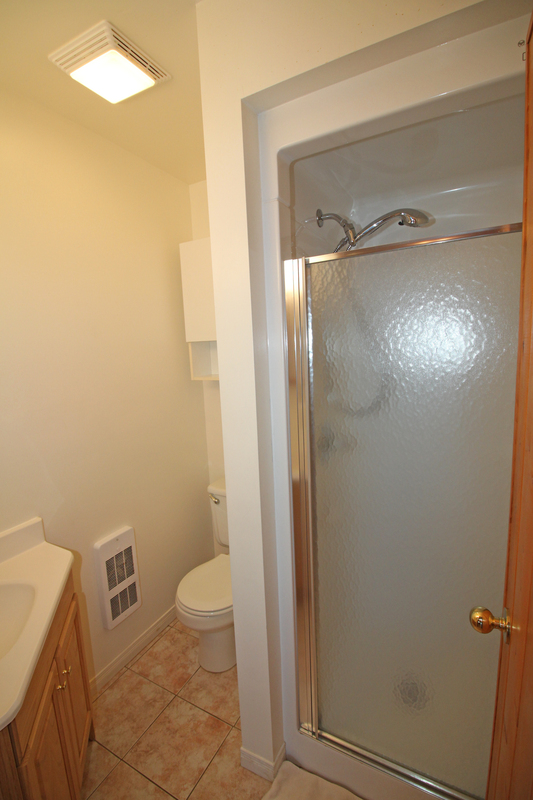 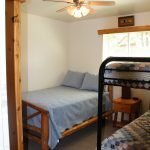 All have two baths with showers, and completely equipped kitchens including a dishwasher, microwave and BBQ.